What Is It? 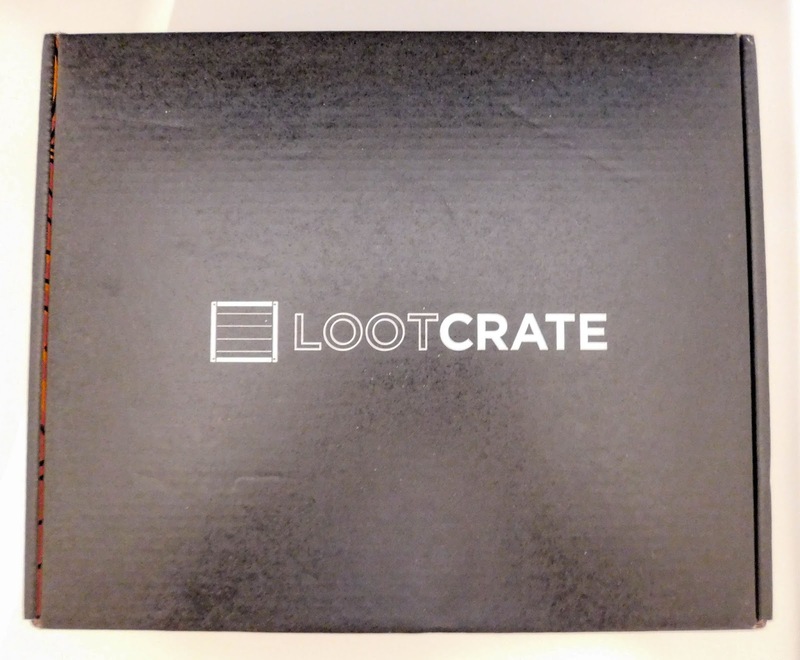 : Loot Crate is a monthly gaming and geek subscription box that sends 6-8 items each month that caters to a theme of some sort. They don't do spoilers except for what the theme is, which kills me! It was nice to open a true surprise, though. How Much Is It? : It is $13.37/month plus $6 shipping if you do it on the monthly plan, but goes down to $17.67/month with shipping if you pre-pay for six months! If you click here and use code 'SAVE3,' you get $3 any subscription! 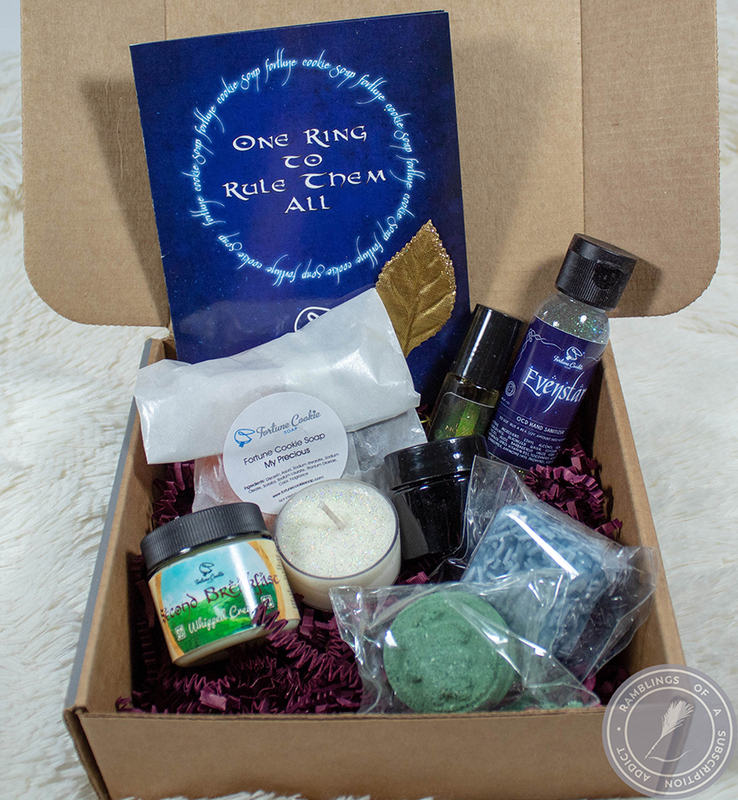 I know, this is way early and I'm putting off other boxes to get this up, but it's the TIME box! Today is a very important day for nerds! 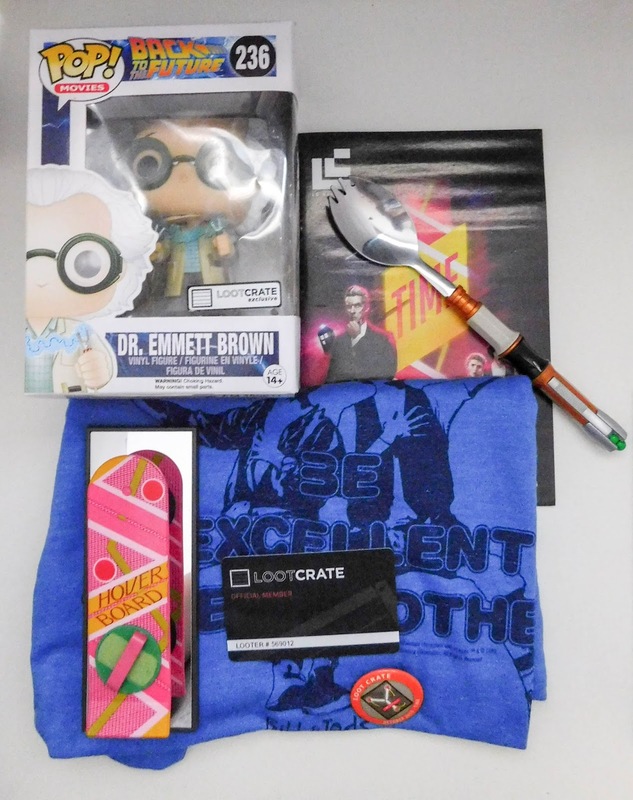 And this box is completely full of exclusives, so you only got these items if you subscribed! Dr. Emmett Brown POP ($19.99) - This is adorable. He's such a cute character and the Pop is perfect. 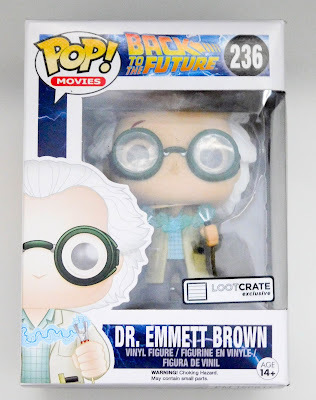 I love that it's exclusive and I'm always a fan when they include a Pop! 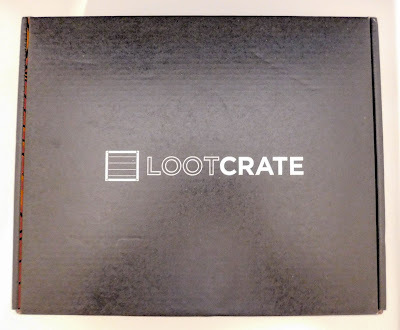 Props to Loot Crate for packing it well enough so it didn't come damaged! 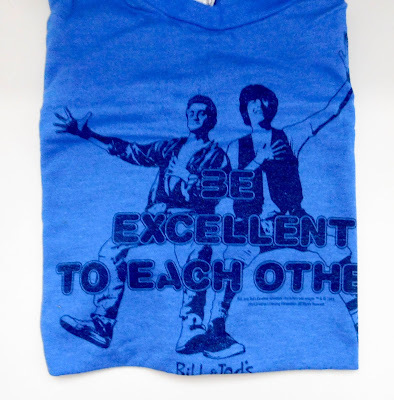 Bill & Ted's Excellent Adventure T-Shirt ($13.99) - Oh my, this is the softest t-shirt I've received in a while. 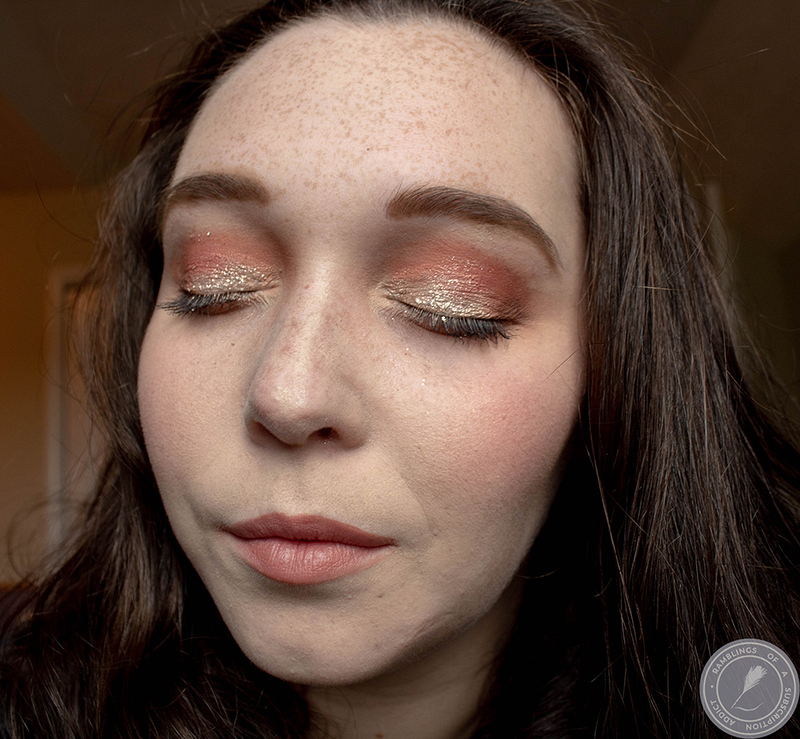 I'm in love with this color and how it looks retro and from the 80's without being gross and actually from the 80's! This is another exclusive! 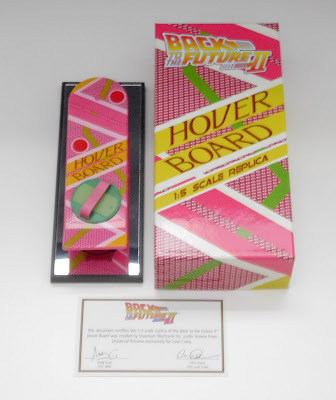 Back to the Future II Hover Board ($10.99) - This came with that card at the bottom stating that it's a Loot Crate Exclusive and it's a true replica, awesome! This is a pretty cool figurine and it's obvious that it matched the theme perfectly. It's going to be perfect for a desk or just to be awesome. 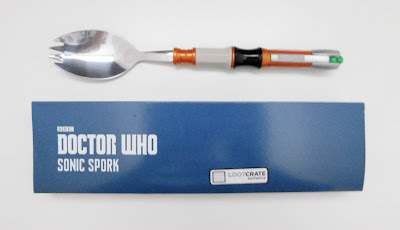 Doctor Who Sonic Spork ($10.99) - Of course, there's going to be a Time Lord item in the Time box. I had a feeling something to this effect was going to be included, and this is just adorable. It's, again, an exclusive, but I'm sure it will be up on eBay for those that didn't get the box. Somehow I received a second Loot Crate card, which is fine by me. It's a cool little extra they send to members. 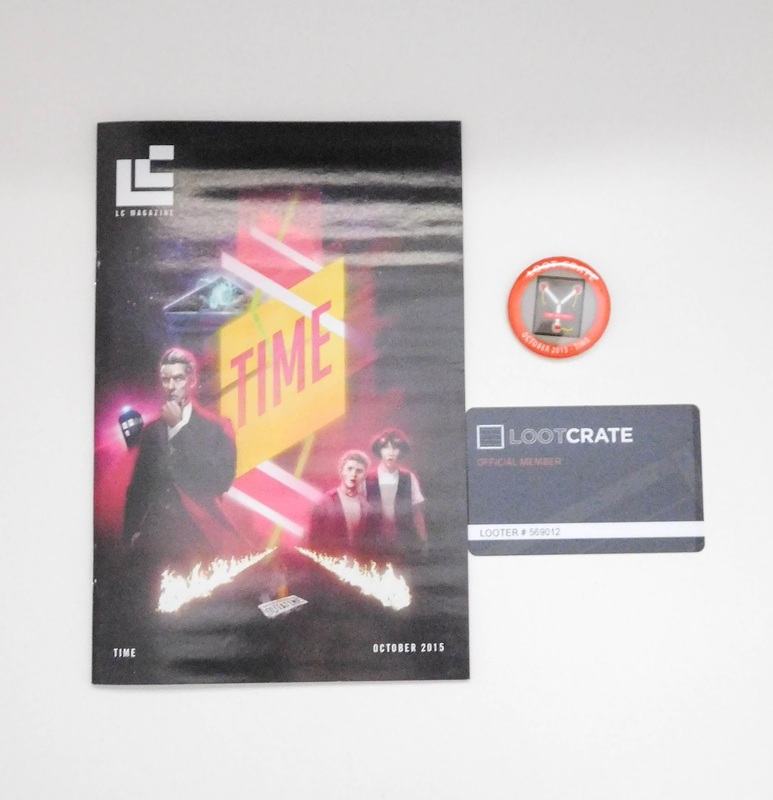 They also included the Loot Crate Magazine, again, as well as a Time button. Super cool! This box was valued at my estimated $55.96. Since everything was exclusive, I'm just basing my values off of similar items and other exclusives. I also have to admit that I've never seen any of these movies or watched an episode of Dr. Who. Luckily, my wonderful husband actually has seen the movies and I understand enough about Dr. Who to know what things are. 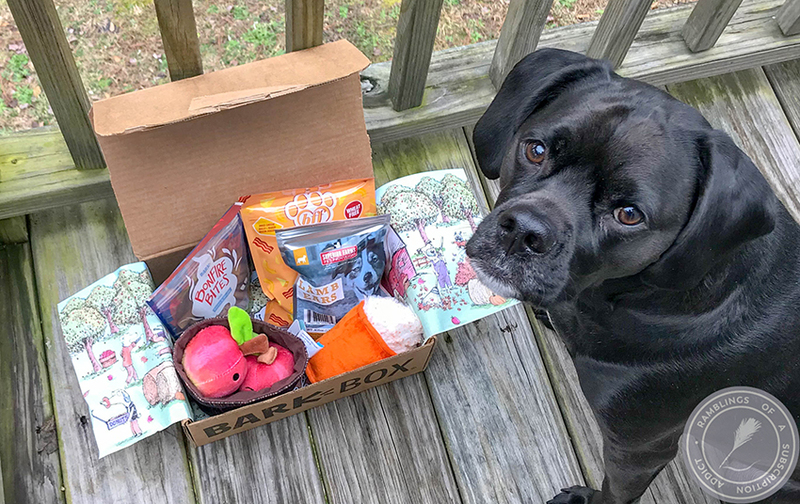 This box was definitely all for him, which is completely fine and I know he enjoyed it.